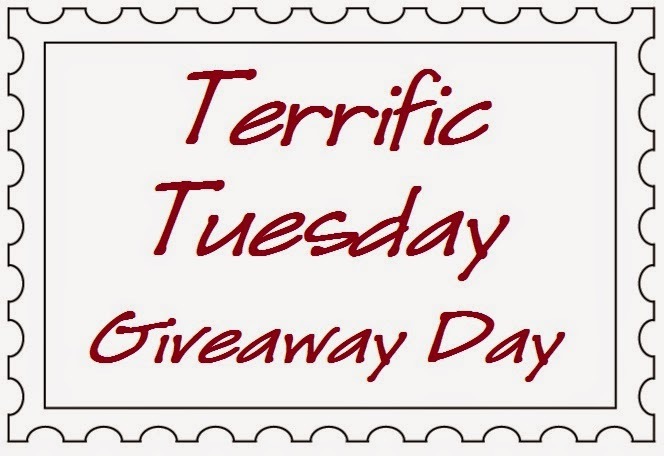 Today's Terrific Tuesday Giveaway is being sponsored by Lou Lou's Fabric Shop, a brand new sponsor here at Happy Quilting!!! 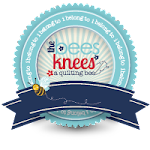 I asked Jamie to send me a little intro to her shop so I could share it with all of you ;) So here's all about Lou Lou's Fabric Shop . . .
LouLou's opened last Spring fueled by an obsession with fabric. 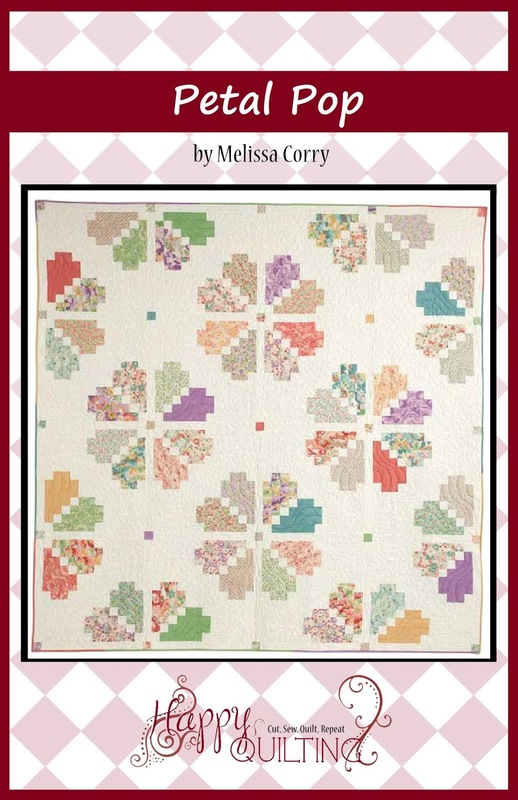 Our goal is to provide fabric options that are both trendy and timeless in order for quilters to create projects that are "loved now and treasured forever." We offer a daily deal every single day that we promote on Facebook, Instagram and Twitter as well as our website under the "daily deal" tab. Sometimes it is a specific product other times its a category. It varies but it is always a steal of a deal. 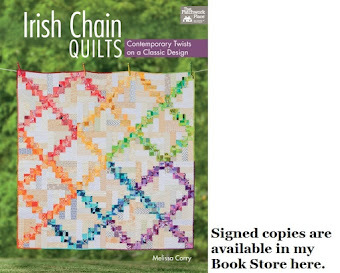 We also offer pre-orders where shoppers can save 10% on pre-orders all the time using code "preorder" or they can select an installment plan and pay over a few months for an upcoming collection. That is very popular. We also host a monthly giveaway in which one lucky person wins a bundle or precut from a new collection that is arriving that month. 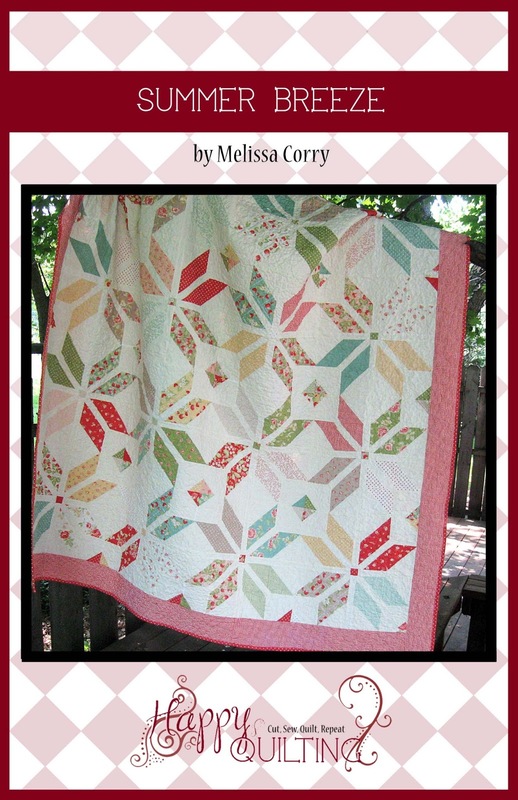 So pop on over and see all about Lou Lou's Fabric Shop!!! 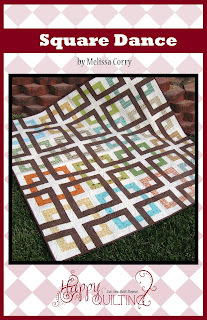 They carry lots of yardage as well as all the pre-cuts we love to stash!!! 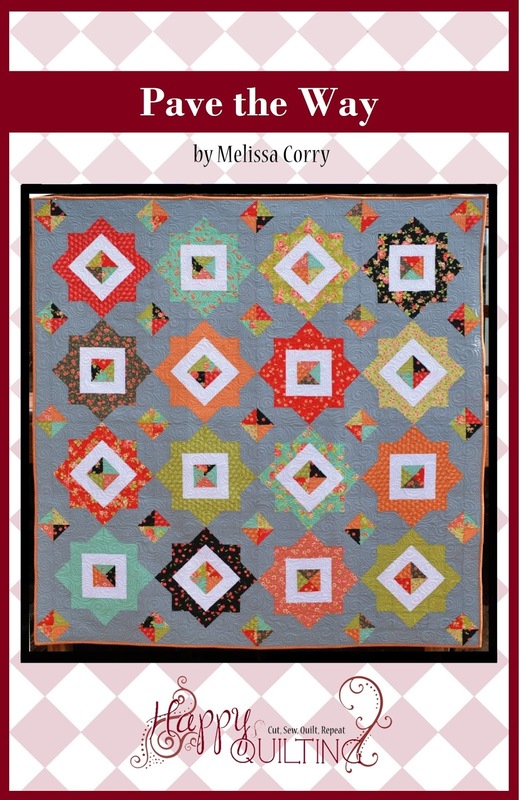 They also carry fun notions, kits, and patterns to go along with all of that yummy fabric!!! And as mentioned, they have an awesome Daily Deal , Monthly Giveaway and a can't miss Sale Section for fabulous discounts!!! And before we get to the giveaway . . . Jamie has something special to share!!! 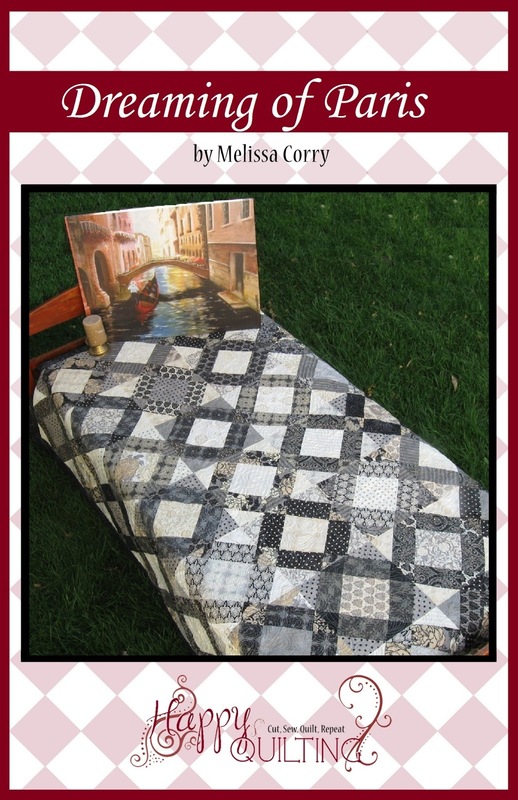 Use the coupon code HAPPYQUILTING for 10% off sotrewide this week!!!! Yippee, everyone can be a winner now with lots of fun shopping!!! And now that we know a bit more about Lou Lou's Fabric Shop . . . Let's have the Giveaway!!! 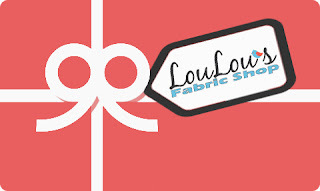 Lou Lou's Fabric Shop has a $25.00 Gift Certificate for one lucky reader. One Lucky Reader is going to get a fun treat of their own choosing!!!! 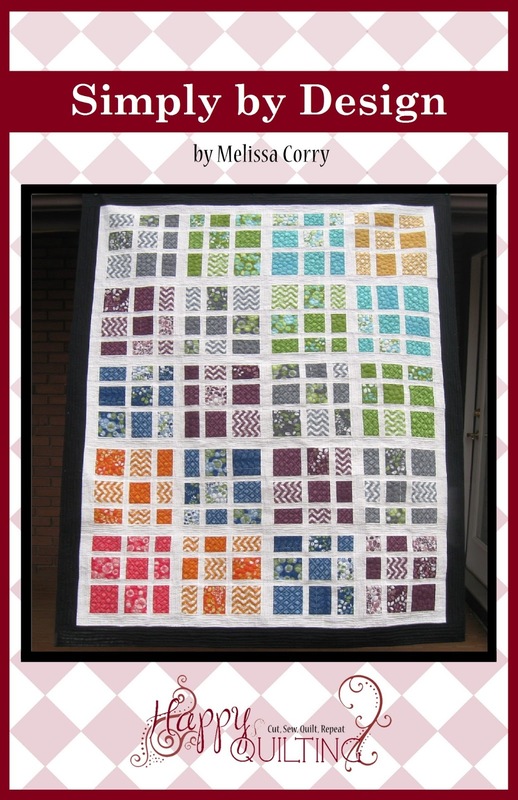 ENTRY 2 - Let's welcome Lou Lou's Fabric Shop with lots of Love!!!! You can follow them on Facebook, Twitter, Pinterest, or Instagram. 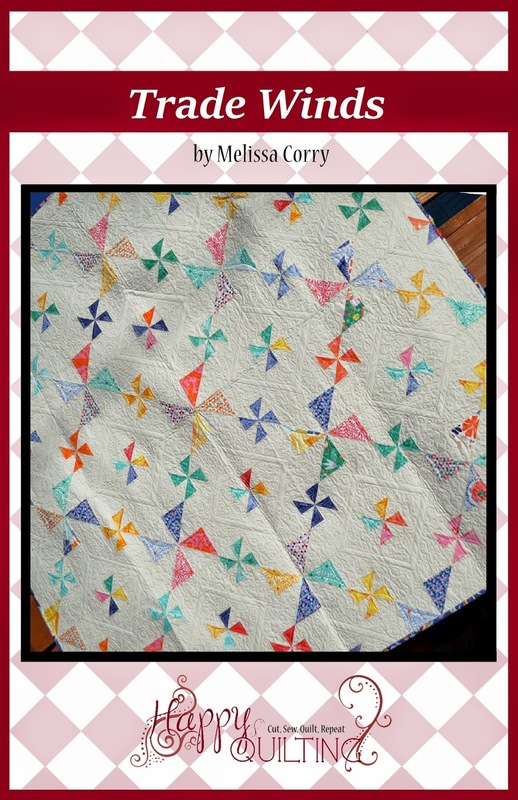 Or you can follow their blog or visit The Shop and then share a favorite item ;) Just be sure to leave a comment of how you showed your Lou Lou's Fabric Shop Love!!! 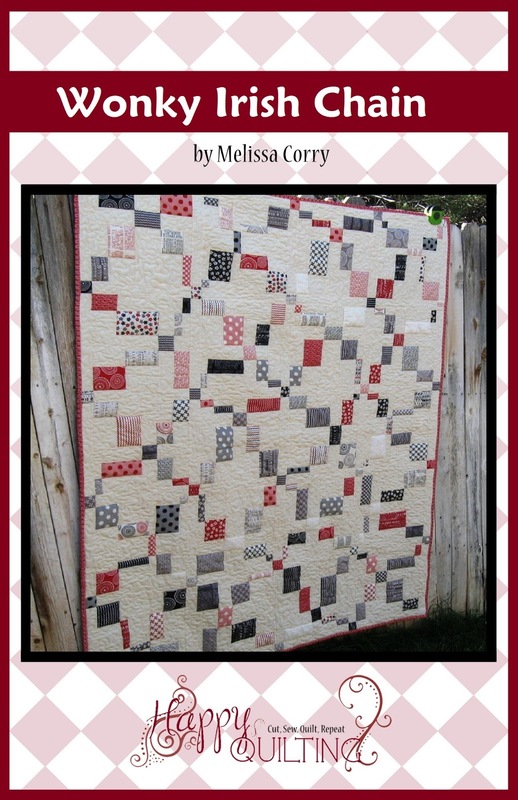 Good Luck, Welcome to Lou Lou's Fabric Shop and Have a Happy Quilting Day!!! I follow Lou Lou's on Instagram . My favorite childhood doll was Amosandra! My favorite doll was Skipper Barbie's little sister. I had a Thumbelina doll and called her Thumbelina. ;) I still have her, but she's not in great shape. My favorite stuffed animal was a lamb named Lamby! Mine was a yellow Bunny I named "Bunny". He was also called Mike for about 6 weeks, but it never stuck. I still have Bunny, though I don't sleep with him since I got married. I follow LouLou's on pinterest! I had a musical wind-up bunny that was simply "Bunny". I was much better at naming our cats and dogs than I was my stuffed animals! Coccolino! :) thanks for the chance! 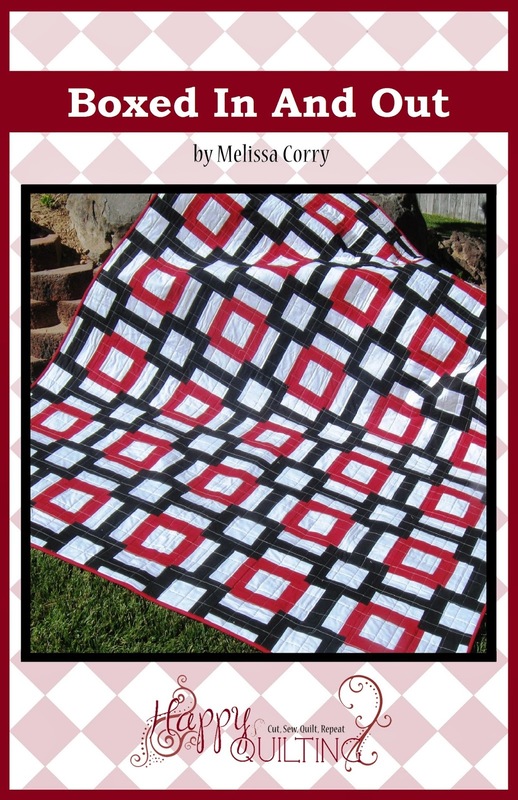 Following LouLou's Fabric Shop on Pintrest. 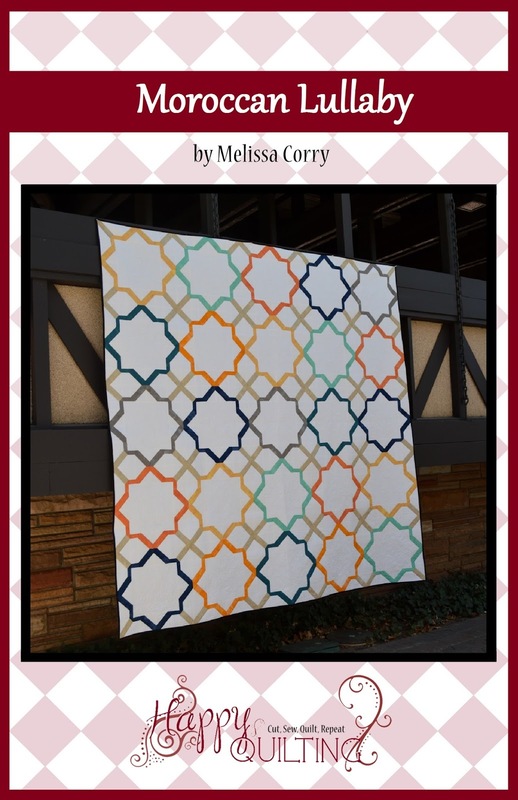 Looks like a fun board - Quick and Easy Projects! My favorite stuffed animal was Doggie Woof Woof! I had a Raggedy Andy doll made for me by one of my mom's friends... named Andy.. original right... :-) following on IG and Pinterest! The first doll I ever had with 'real' hair was called Susie. Of course I 'styled' that hair with a pair of school scissors. Mine was Ellie the Elephant. The dog finally got a hold of it and no amount of mending was going to fix it. My favorite childhood animal was a stuffed pooh bear. I follow loulou on Facebook and instagram. 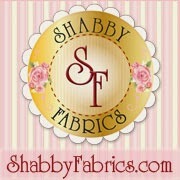 They are one of my favorite places to buy fabric and I love their daily deal!! A stuffed dog named Digger! 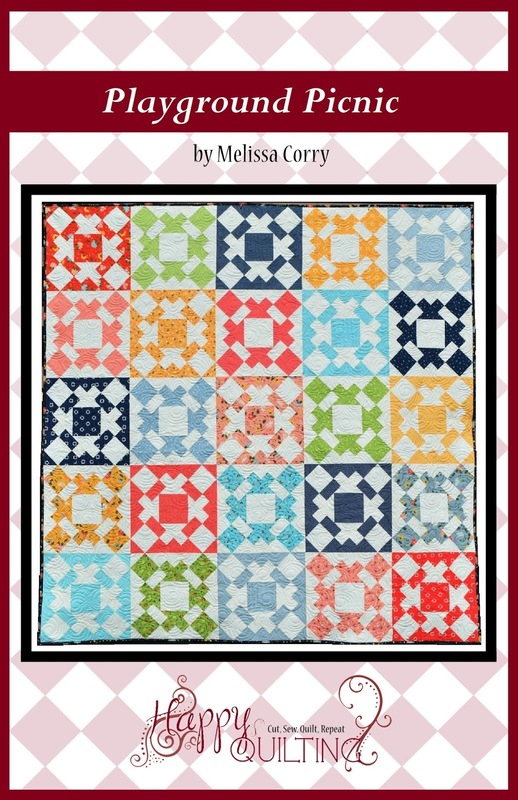 They have a nice selection of quilt patterns!and the Lulabelle Charm pack! My favorite doll was my Barbie doll! I'm following LouLou's blog and their Facebook page. I also visited their online shop and blog. I'm in love with the Hearts Out Pillow. Adorable! I can't remember the name of my favorite doll but she had blond hair that would grow when you pushed her belly button. And then you could make it shorter with a dial on her back. Loved that doll! I loved the dolls..chrissy and velvet. They had a long ponytail you could make short or long by turning a button on her back. O my. Wonder what happened to them?! And barbies. I was a doll lover, and then ever since...a real live baby lover!! My favorite doll was a Raggedy Ann doll. I still have her but she's missing her right arm. 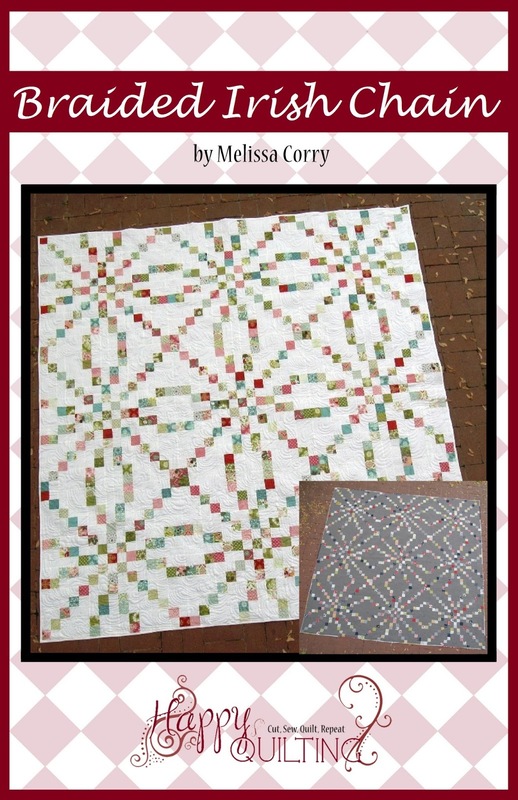 I love the Farm Girl Pie Tins fabrics. Sew cute! I'm following LouLou on Instagram. My favorite stuffed animal was a pink tiger named tiggie. He is now grayish and has lost a lot of his shape. My companion as a child was Softie! Still have her after 57 years! My favorite stuffy was a panda bear given to me by my grandfather, whom I only met once. 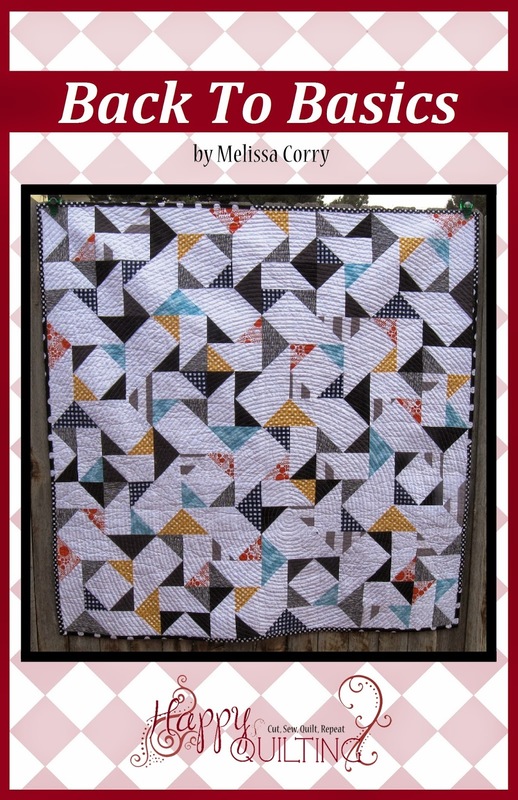 Lou Lou has an awesome site and great sale prices! 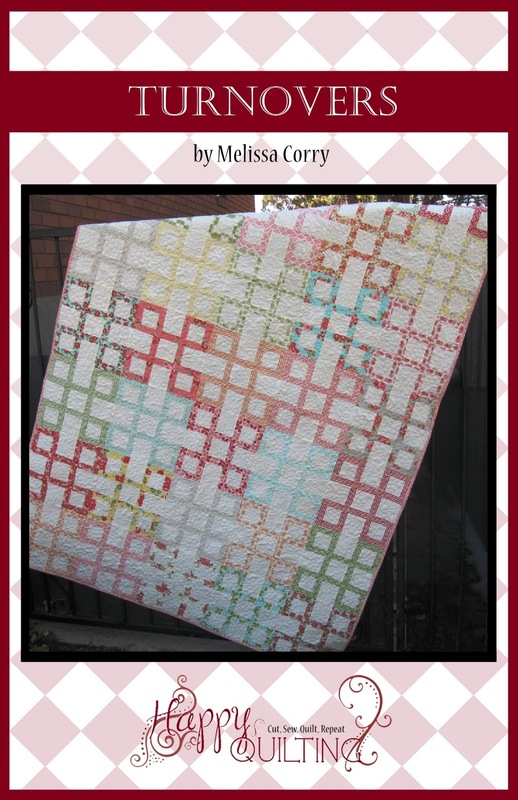 I'm loving the Gooseberry yardage! Thank you for the opportunity! My favourite cildhood companion was a stuffed bear named Bibi. My grandfather gave him to me, he gad ti search high and low for a stuffed bear, as they were hard to find in post-war Holland. Bibi and I were inseparable when I was little. I had a medium size baby doll, about the same size as a new born. She had a cloth body and plastic arms and legs and head. She had dark brown hair. I named her Laurie. She was just adorable. I follow LouLou on instagram and on FB. 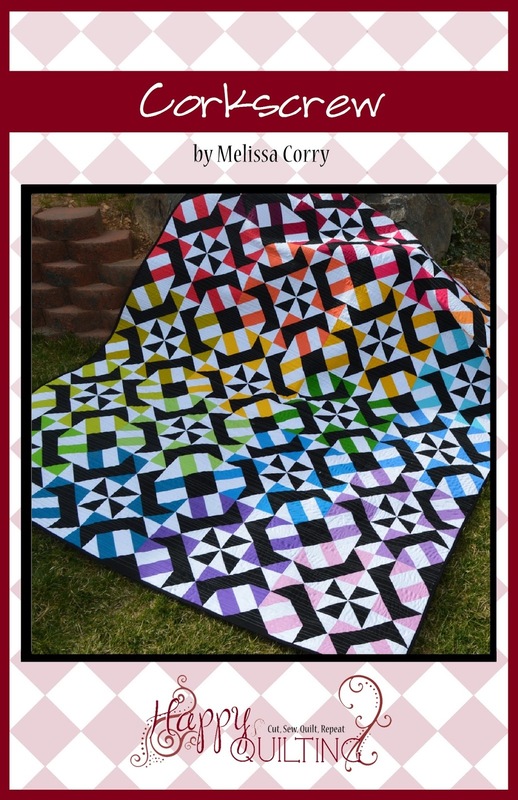 I want to win some of your fabric!!!!! I had Winnie the Pooh. Still love Pooh to this day. My aunt made me Raggedy Ann and Andy dolls for a birthday. Loved them almost to death, took them to college, still have them. wow. I love LouLou's! I am following via email and already checked out the blog too. Thanks for introducing them to us! Visited the shop and signed up for email. Thanks. 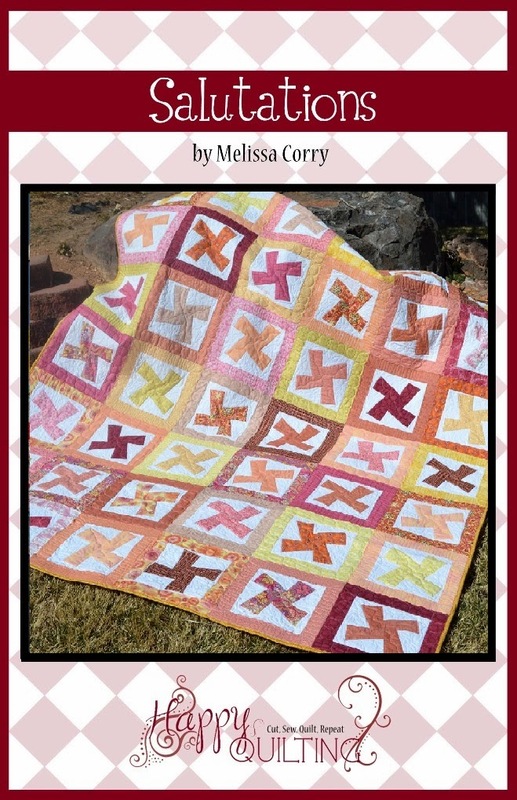 I love the lulabelle bundles they carry! My child hood doll was called Willie Talk! Lol you used him and tried to be a ventriloquist. 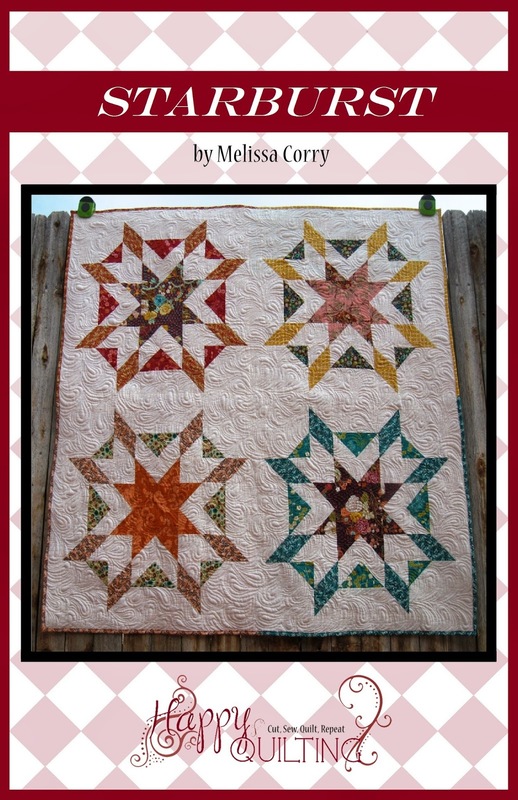 I follow LouLou's on Facebook and their blog. I followed LouLou on Pinterest. Lou Lou; that is such a cute and terrific name for a stuffed animal! Mine was called Anna. She was a rabbit (mint). I think she must have lost her ears early on because of my cuddles. I am not sure who gave her her name, though. My parents, probably? 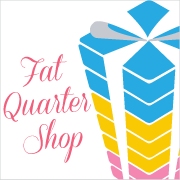 Anyway: its fun to note that the name still rings a bell to me if I come across people that have that name, like it did for you with the shop :). I follow Lou Lou via email. I LOVE those cute Frivols in the shop....cute little kits plus a neat tin. My favorite doll when I was little was named Candy...she came with her own little cardboard wardrobe and several different outfits. She stood about 12 inches high with a pony tail and bright blue eyes. I loved her for years....(until peer pressure dictated I switch loyalty to Barbie...lol). Thank you so much for bringing this sweet memory back to me. I had a Winnie The Pooh Bear that I loved until it was threadbare. My favourite stuffed animal growing up was a long stuffed brown bunny named...well, Bunny! I got him for Easter when I was 10, and we haven't parted ways since lol. Mine was called Humpty - and I guess you can figure out he was egg shaped. I had a stuffed Bunny that I wore the ears off of. I slept with it every night. Brought it to my new home after I got married even. It didn't get to sleep with me very long. TMI! No pictures. I had a soft white bear- no name- that I adored! I love Hazel at Lou Lous! My favorite was my teddy bear. I am following Lou Lou's blog. I am now a happy follower of lou lous on ig! I am already looking forward to her daily deals! I'm bound and determined to win one of these give-aways!!! LOL! I didn't have a specific name, but my favorite dolls were a Chatty Baby and Chatty Cathy dolls. I had a giant (adult sized) pink panther that was so cool, I thought. 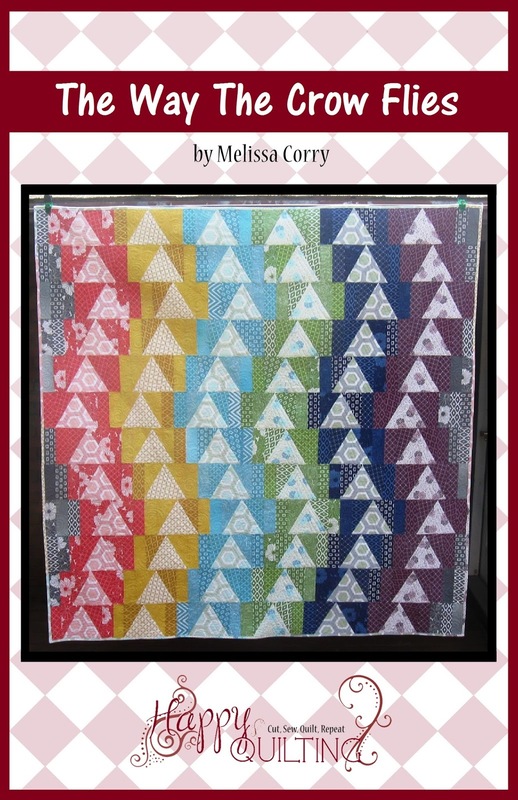 I went to LouLous Fabric and love the "Little Flyers" stacker (10"). Thanks for the chance to win! I had a stuffed hound dog, he was soft and snuggly--which is the whole point! Telling you how old I am, I was a Raggedy Ann child. Lou Lou's had cute jelly clips from Lecien--perfect for a little girl's Easter purse. I had a Midge doll that was like a Barbie but with freckles because my sister and I had freckles. We both loved those dolls and my mother made us so many clothes for our dolls. She had matching clothes to ours. When I had my daughter, I did the same for her and her Cabbage Patch. My favorite stuffed animal was a teddy bear of course his name was Teddy and mom made him bibbed overalls so he wouldn't be naked. I follow Lou Lou on facebook. I follow Lou Lou's on FB! Thanks for sharing the giveaway. My dolls name was Betsy, but I don't think she was a Betsy McCall doll. Her knees didn't move. I had a stuffed monkey Phoebe B Bebee that was the girlfried of J. Fred Muggs that I loved. I subscribed to LouLou's blog. My favorite toy was a stuffed poodle. He was grey, with curly haired, floppy ears. I loved stuffed animals and swore they had feelings. Hence I have never read the velveteen rabbit to my kids. My was a dog(not purple) named Barney. I'm sad to say I can't remember a loved doll or stuffed animal. I know I had dolls, but don't remember having a stuffed animal. I did love my books though! My favorite was Annie -a Raggedy Ann Doll- still have her. I follow on IG. Thank you! My favorite stuffed toy was my teddy bear that my paternal grandparents gave me when I was 5 months old - still have it and he is now considered an antique. Thanks. II went over to Lou Lou's and signed up for the newsletter - thanks. Donald Duck stuffed animal here! I follow Lou Lou's fabric on IG... Thanks for another chance!! My favorite ia Snoopy, I got him for my birthday in the first grade, I remembering seeing him on the shelf at the local JcPenney. I still have him, and he decorated my firstborn's nursery when he came along 13 years ago! My favorite stuffed animal was a huge, stuffed snake about 3 feet long that my Uncle gave me after I broke my leg. Doll Patta Burp, loved her so much I received a second one--still have and she still burps! My grands love her. 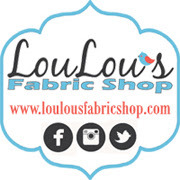 HAPPY TO FOLLOW YOU+LOU LOU'S FABRIC ON FB ! HELLO,my favorite toy was my little brown soft Teddy Bear! Nearly wore all of his fur off! 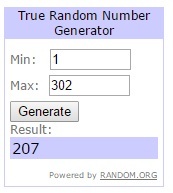 Thank You for hosting such neat giveaway! HAPPY SPRING ! OMG, that is so funny my daughter has a doll that is called LouLou it is short for Louloudi which means flower in Greek, in fact she took loulou to school today, it is one of her favorite dolls. I'm following LouLou's on FB, and am subscribed to their emails. Love everything they have in the sale section! My favorite was a doll I named Sabrina. Wow, I have not thought about her in years. I loved her very much. I have followed LouLou's on Facebook. I am tickled to find this shop! In the mid 1960's I was 7 years old and got a huge pink stuffed poodle which I named Mimi. For some reason I remembered she had a "peppery" smell, probably the materials they used to stuff the animal. I loved her, she was so beautiful. I'm following LouLou's on Instagram. Thanks! I honestly can't say that I had a favorite doll or stuffed animal when I was little. I follow LouLou's on Facebook. My favorite started as my Tiny Tears doll, then my barbie, then I grew up, darn it! I just signed up for Lou Lou's newsletter. I loved a dog named Louie. I was devasted when he had to be washed and hung outside by his ears on the clothes line. I still have him in a drawer. He's 56! I wanted a Dawn doll so much. I was so excited the day mom gave her to me! A blue haired doll named Rosie . tall like me and she could walk beside me if I held her by the hand . Mon Ami fat 1/8th. bundle in Lou Lou 's shop . The creatively named Teddy was my plush brown bear, with pink stitching on his back after the wind-up music box was liberated. Going to hop on over to Lou Lou's right now and sign up! I don't know that I had a favorite doll, but I do remember playing with Barbie dolls. I have 2 younger sisters so the house was full of Barbies for quite a few years. 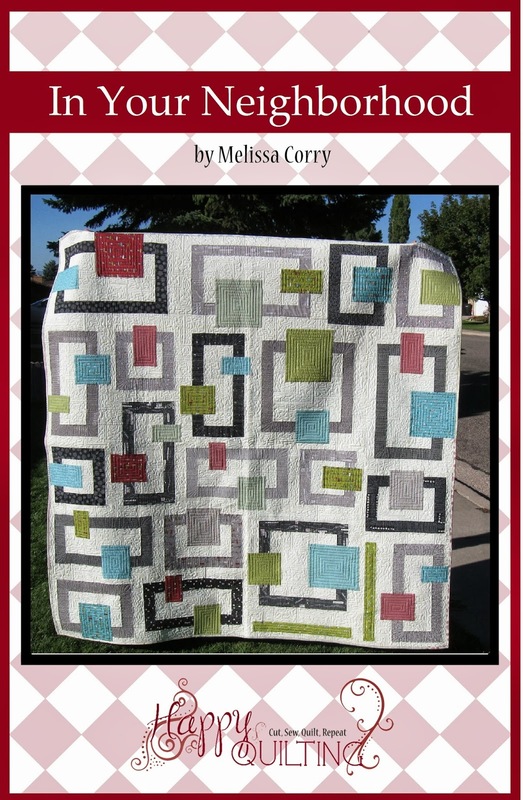 Love the Basic Mixologie Fat Quarter Bundle by Studio M for Moda Fabrics in Lou Lou's shop. I had a chatty cathy doll that I loved. Already following Lou Lou's on FB. My favorite stuffed animal was Rodney the raccoon!! Mine was Chatty Cathy. Hmmmm, I see a pattern here. I had a brown sleeping dog I named Brownie. I still have him and he's very threadbare. I am either too old and can't remember or I just never had any sorry. Mine was a doll called Tjorven. I follow Lou Lou on Instagram. Hmm, I don't remember ever playing with dolls - I don't think any of my childhood friends did! My favorite stuffed pet was named Boo - I did not play with dolls. The shop is so so nice! 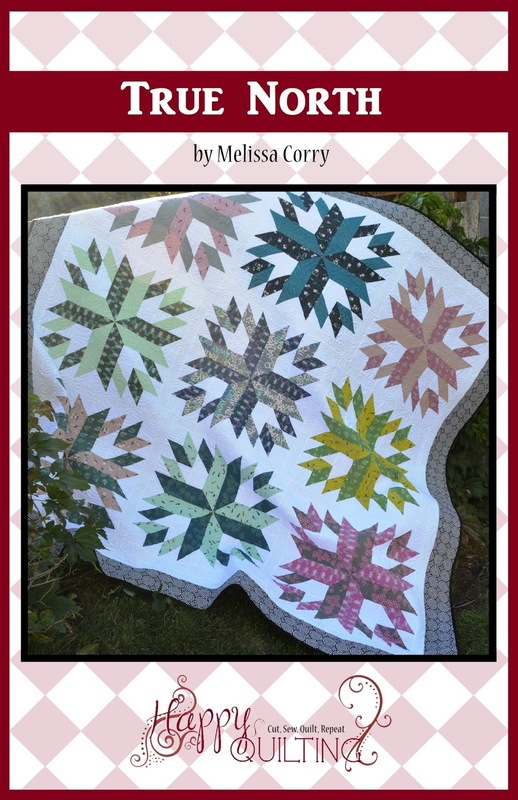 I love the patterns, notions and Pixie Noel can be preordered! thanks! My favourite stuffed animal was "pluisje" (which is Dutch for little fluffy). My favorite was a stuffed tiger named Cubby. I follow Lou Lou's by email. I carried a little stuffed Skunk around for a couple years. It went with me everywhere. His name was Stinky...thanks for the memory. LOL, my memory is not that good. I can't remember a favorite stuffed animal, although I do remember all the barbies my 3 sisters and I had!! LOL. Thanks for the great giveaway. My era saw the advent of Barbie - I still have the "1st edition" Barbie, but sadly no box as she was well loved! My favorite stuffed animal when I was a baby was a bear named Tetsie. I had a doll named "Sally Ann". My favorite stuffed animal never had a name. It was a stuffed dog but it had a long neck like a giraffe. I love the selection of pre cuts, which includes a 7" size. Great prices also. My Toni doll as and still is my favorite. I still have her. Lost the original dress though. Signed up for their email list? I like their frivols". My favorite doll was Tiny Tears but I also love Thumbelina, Chatty Cathy, and a foam bodies doll I called Evelyn. Lots of stuffed animals too! I had toys named things like Pinkie, Blue-ie, etc. I wasn't very original! Chloe's Closet has some really cute prints! 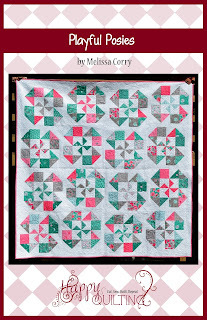 I can't get over how cute that Farm Girl collection is. It was a treat to look at it again on the LouLou's website. I like the Bias Ginghams--especially the navy blue. What a great giveaway! I love gift certificates. So many options and it's always exactly what you want. I had a red haired baby doll that I loved to bits-her name was Suzy. My favorite childhood doll was Thumbelina...she was just like a real baby!! !